We’re delighted to announce that May 2018 will see the long-awaited release of the first Distant Voices full-length album: ‘Not Known at this Address‘! If you’re looking to stream / purchase the record, just click HERE. 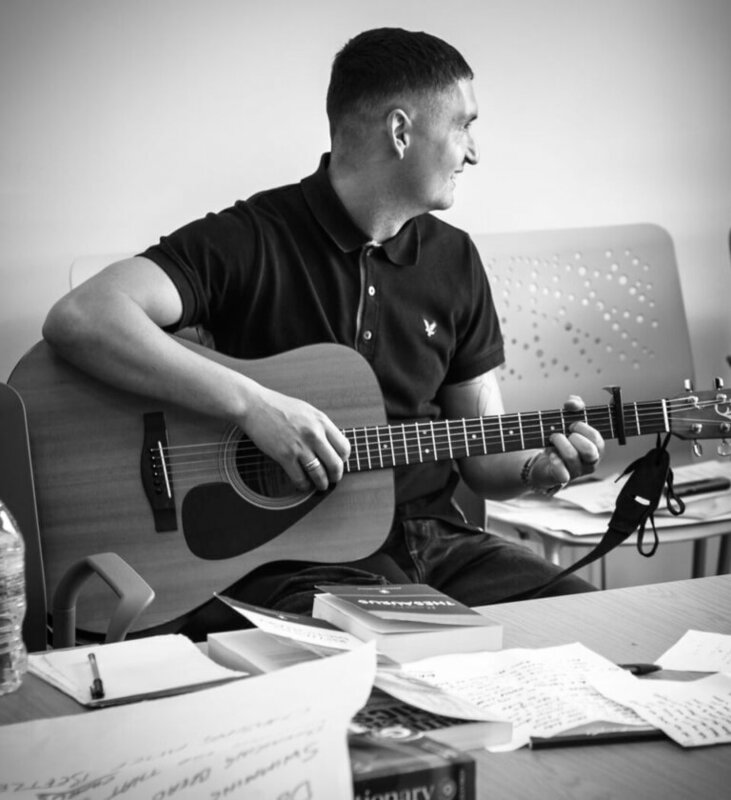 Since the project launched in 2013, we’ve run nearly 30 song writing workshops – called Vox Sessions – and witnessed the creation of over 250 songs. The Vox Sessions model has helped both people in prison, and in the wider criminal justice system to creatively explore their stories. The resulting songs are a window into a body of human experience and a set of institutions that are often overlooked. The lyrical voices on this album are remarkably evocative and diverse. We move from driving in the dark with a tipsy father to a eulogy for a lost leisure centre, via lovers navigating stormy weather. Written from within the criminal justice system, they speak from and to human experience, inviting audiences to think again about the things that separate us and the things that bring us together. A stellar cast of musicians have worked on Distant Voices over the last two years, and have helped bring these stories to life. 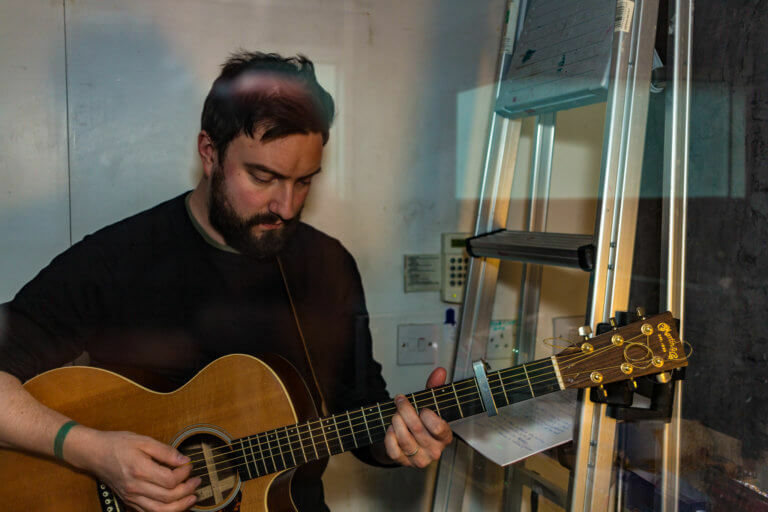 Reading like a ‘who’s who’ of the Scottish music scene, the album features contributions from Kris Drever, C Duncan, Emma Pollock, Admiral Fallow, Rachel Sermanni, Pronto Mama, Bdy_Prts, Fiskur and Donna Maciocia. We’ll be launching the record at special shows in Glasgow (May 25th) and Edinburgh (May 29th) as part of Hidden Door festival. Tickets on sale HERE (Glasgow) and HERE (Edinburgh). We have worked to involve all of the co-writers in the development of their demos into studio-produced album tracks. This process has been fascinating in its own right; keep an eye on the website – we’ll be telling the story of these unique journeys in the run up to the album release. For the first of these pieces, go HERE. Whilst some co-writers remain in the prison system, many have now been released. Leaving prison means navigating the tricky processes of ‘coming home’ (or finding a home), looking for work and reconnecting with loved ones. Other co-writers include a prison manager and a criminologist. Despite the songs coming from different backgrounds, the themes of home, belonging, love and loss recur throughout the album. We want these Distant Voices to travel far and wide. These songs deserve to be heard. They are not just remarkable pieces of art – they help us see what ‘justice’ is now, and what it could be in the future.